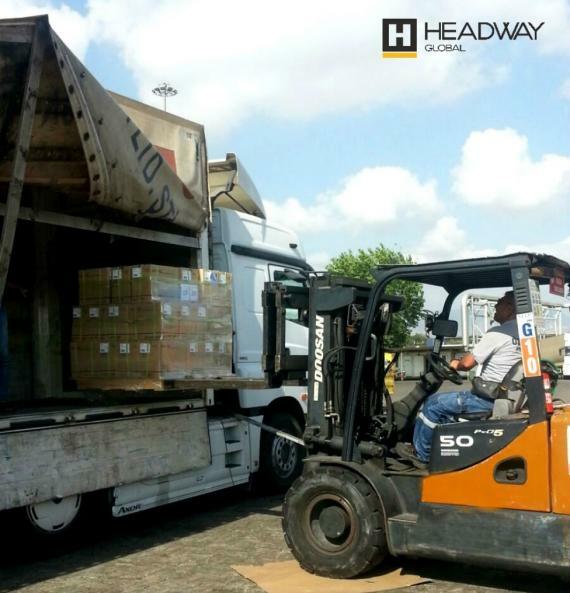 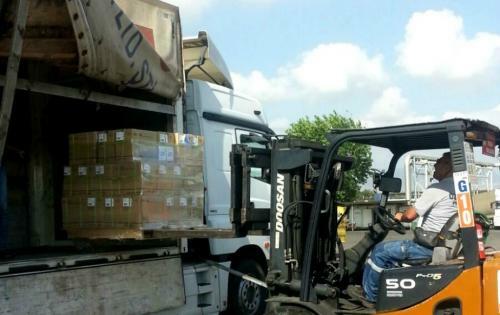 Headway Global in Turkey is providing a full service from Mersin Port to Erbil, Duhuk and Sulaimaniya cites in Iraq. 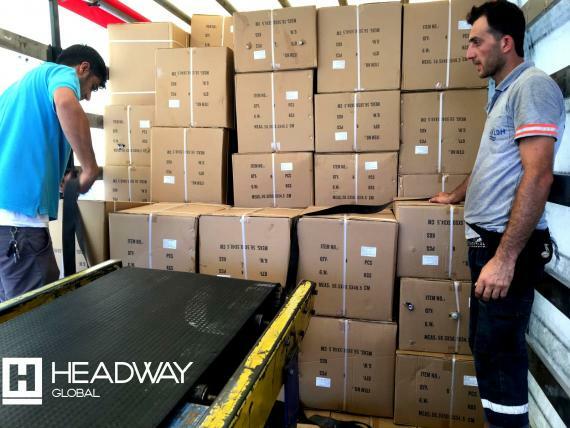 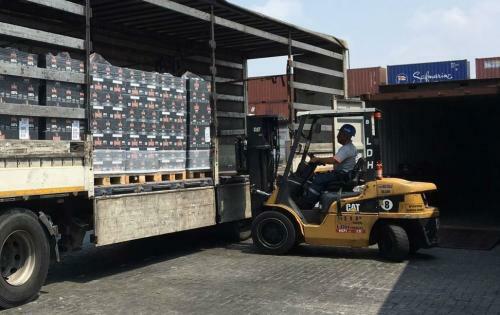 The service includes receiving containers at Mersin Port, customs clearance, inland transportation, clearance at the Turkish and Iraqi borders and delivery to consignee's warehouses. 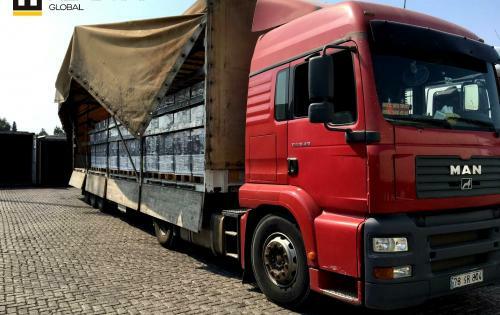 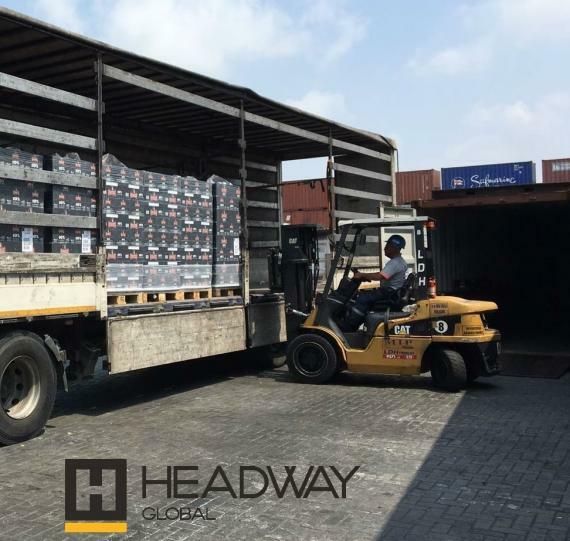 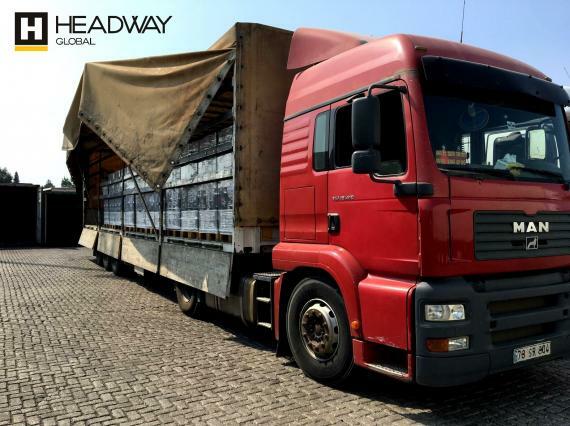 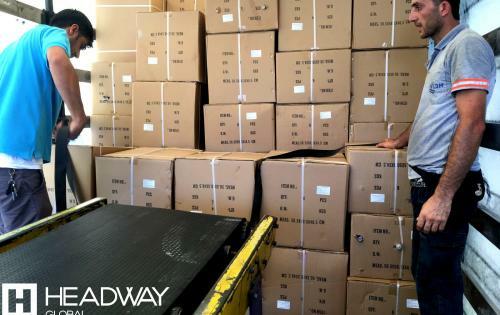 As well as this, Headway Global's experienced team will provide photos of loading and daily updates.